Join speakers Lawrence Miller and Melodie Virtue from Garvey Schubert Barer for a timely update on the Biennial Ownership Reports that are due by March 2, 2018 and on FCC online public files. The public file portion will cover the move of radio station public files to the FCC’s online site by the March 1, 2018 deadline as well as a compliance review for television public files. This is an update of the “Winds of Change at the FCC” session at the St. Louis Conference. 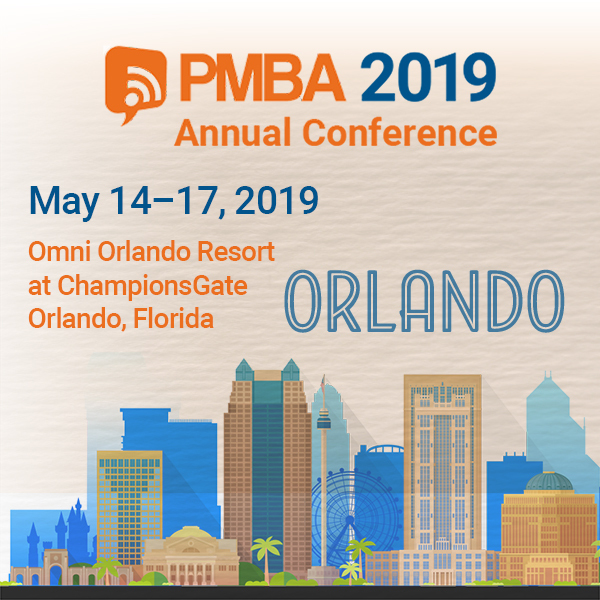 PMBA members can access the recording and presentation here (login required). Webinar participants can contact PMBA at info@pmbaonline.org to receive access.